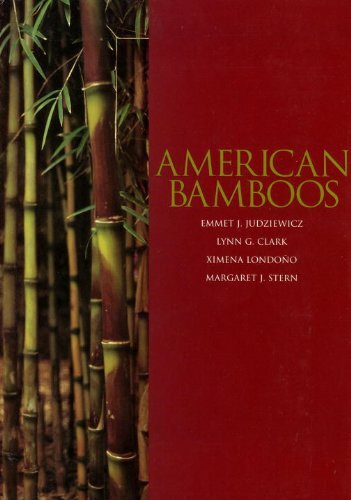 South America is the richest region of the Americas in terms of the diversity and number of woody bamboo species. They are distributed from the humid lowland forest at sea level to the highlands in the Andes up to 4,300m. Venezuela has the third highest woody bamboo diversity in Latin America. At present 10 genera and 60 species, 18 of them endemics, are reported with several species remaining to be described.